Our health is positively affected by consuming cannabis! Who said life was all bad?? The high we get from pot is a by-product of when cannabis is in your nervous system repairing normal damage that we all have. 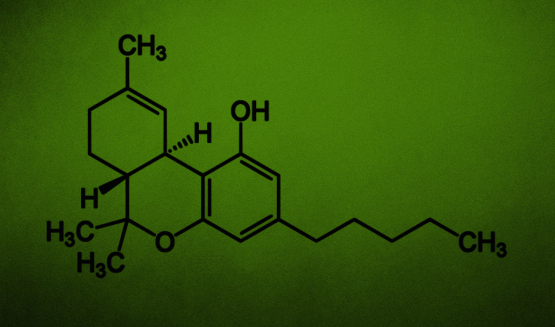 Cannabis is made up of cannabinoids and tetrahydrocannabinol (THC). Both have different roles to play within our nervous system but together they have been shown to cure severe forms of epilepsy and Crohn’s disease. Ask a Crohn’s Disease sufferer if they think pot should be made available after it has helped them and then match that up to what our governments are saying. Cannabis is a medicine. It is time for big pharmaceutical companies to take the share price hit that is coming to them. Their drugs can be replaced by something you can grow yourself. Billions of dollars will be lost when their toxic medicine will be replaced by a non toxic, healthy, Mother Nature solution to cancer and other diseases. The video Spells out the health benefits of cannabis. Once it was known that cannabis is a medicine, why wasn’t it immediately made available to sick people? The answer lies in the type of societies we live in. We have governments influenced by massive corporations that only want society run in a way that profits them. It has clearly been shown that big pharmaceutical companies tried to suppress positive science on cannabis and financially backed politicians that sought to continue the prohibition of cannabis. They have billions in profits at stake, the heads of these companies are cut throat capitalists who only care about profits. This small group of people and their shareholders have kept cannabis out of the reaches of sick patients. Spain (population 60 million) is the best country in Europe in terms of cannabis research. There are 500 million people in Europe, 300 million in America, and a few hundred million from other progressive minded nations. Cannabis has been shown to kill cancer cells during a Spanish scientific experiment. Imagine what the results of this discovery will be when it is not just Spain doing all the work, but the smartest minds from everywhere. Will we see the end of cancer? Today one in three people will have some form of cancer in their life. We need more cannabis research. We need the end of cannabis prohibition and we also need to start running our societies with people and not profits in mind.